At the BDC we have a range of technology platforms which can be used to measure and characterise hundreds of different properties of a material. 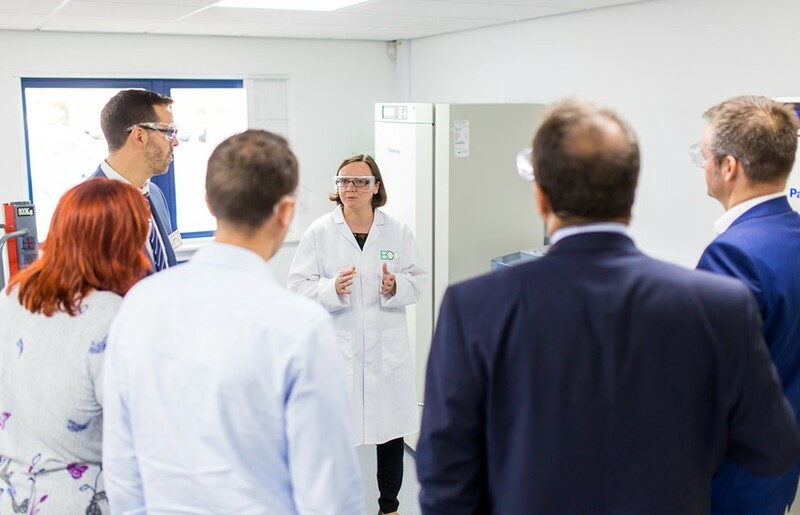 These range from the technical queries – knowing what chemicals, microbes or trace elements are present – through to the more applied investigations – is it toxic, what is its stability or does it foam, and so on. Our analytical services are typically applied in one of two ways. understanding what is in a feedstock (bio-based raw material) gives us a better idea how we could look to add value to the material. 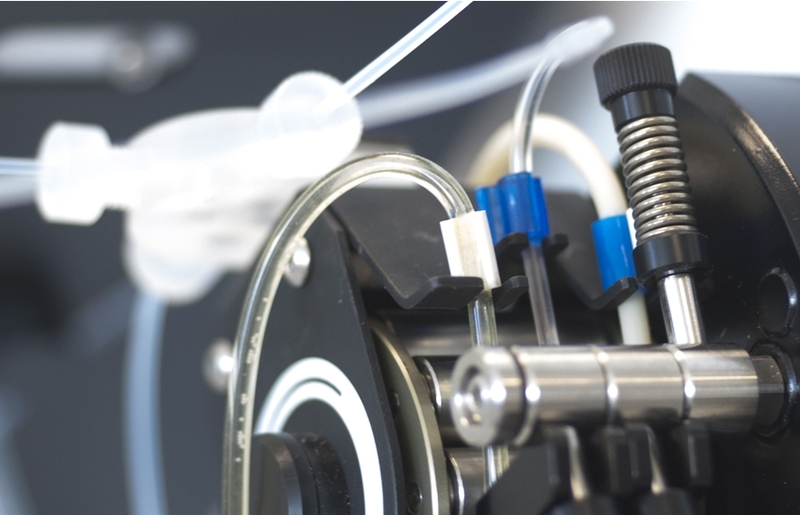 characterising a new product manufactured or a biological system. The BDC is a member of the British Standards Institute, which means that we have access to the official standards for comparing the quality of new products with the market. With our close ties to the university we are also able to facilitate a range of further analytical services, such as metabolite profiling, NMR and mass spectrometry, at CNAP, the GCCE, and more broadly also within the Chemistry and Biology departments. We would love to hear from you to discuss how we might be able to help you.